DECalculator is the simple app that allows you to make fast calculations on the fly. It is lightweight, easy to use and very efficient for your watch, in other words it will never drain your battery or waste extra memory. 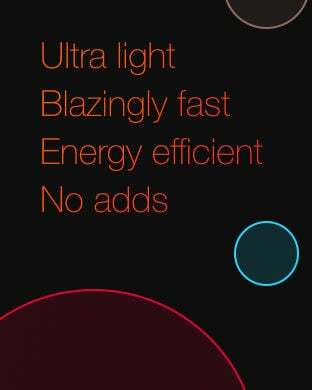 Creators of this app followed the best approach and Apple guidelines to make it clean, with the natural Apple Watch experience in mind. DECalculator looks beautifully and perfectly fits your Apple Watch library! It is absolutely free without any advertisement or other distractions. And if you like to customize it even more - there is a great colorful bundle to reflect your personal taste and to get maximum of your emotions. 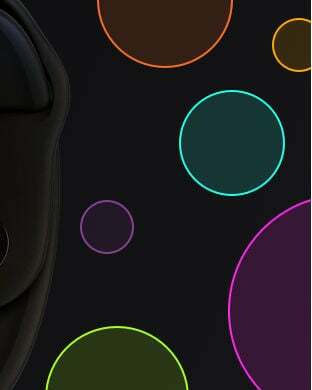 You can choose from 16 amazing colors schemes to complete your own style. DECalculator is the perfect tool for any type of quick calculations no matter you are shopping or waiting in the line. 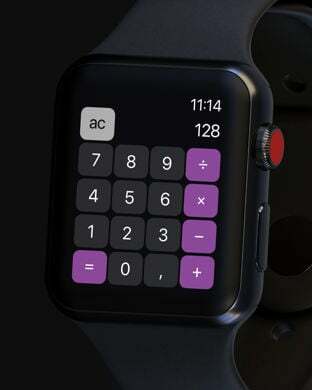 It is the calculator that is always on your wrist.